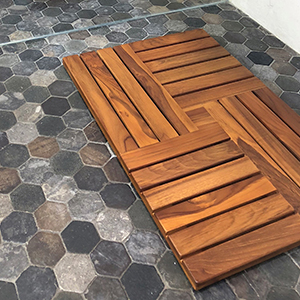 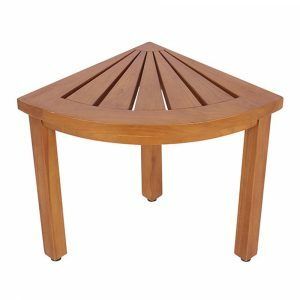 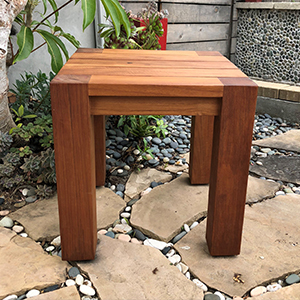 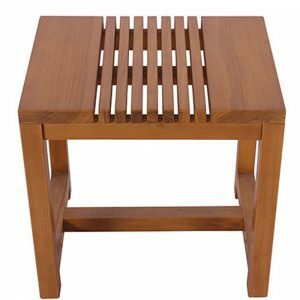 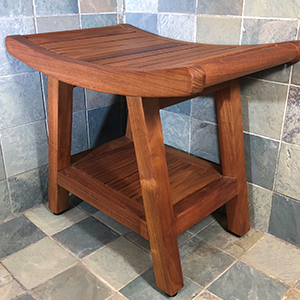 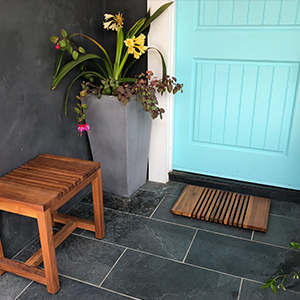 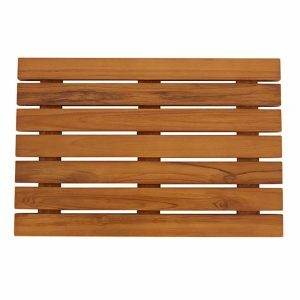 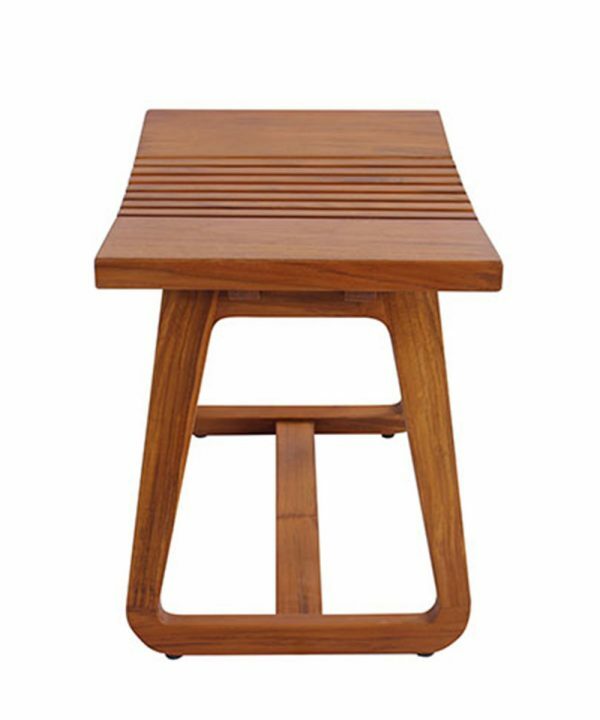 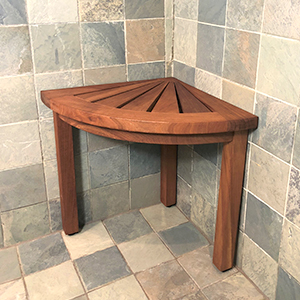 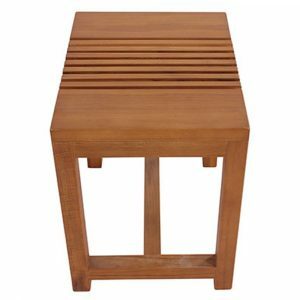 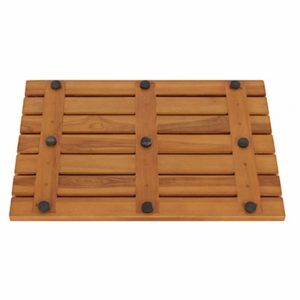 If you’ve been searching for a comfortable stool you can use to sit down in your spa-like bathroom at home, look no further than the Bali Hai Teak Shower Stool from Zen Paradise. 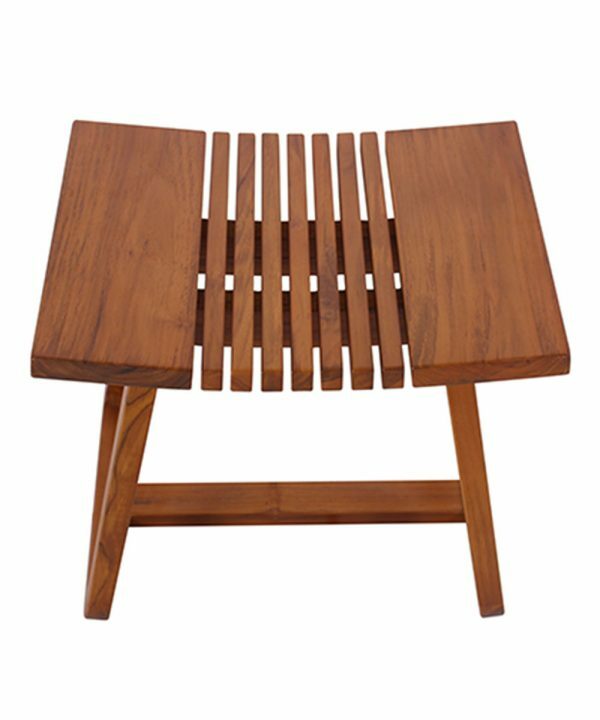 It’s made from solid teak wood and features a curved seat to deliver all the comfort you’ve been looking for. 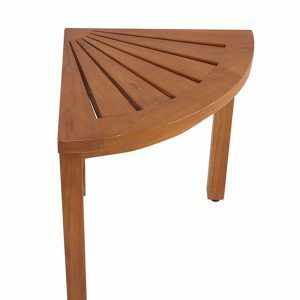 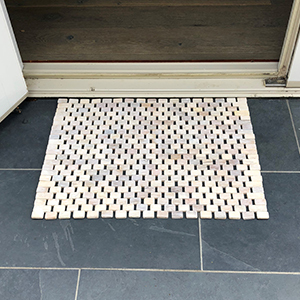 It’s designed to be used in both wet and dry environments, and it’s strong enough to withstand the outdoor elements. 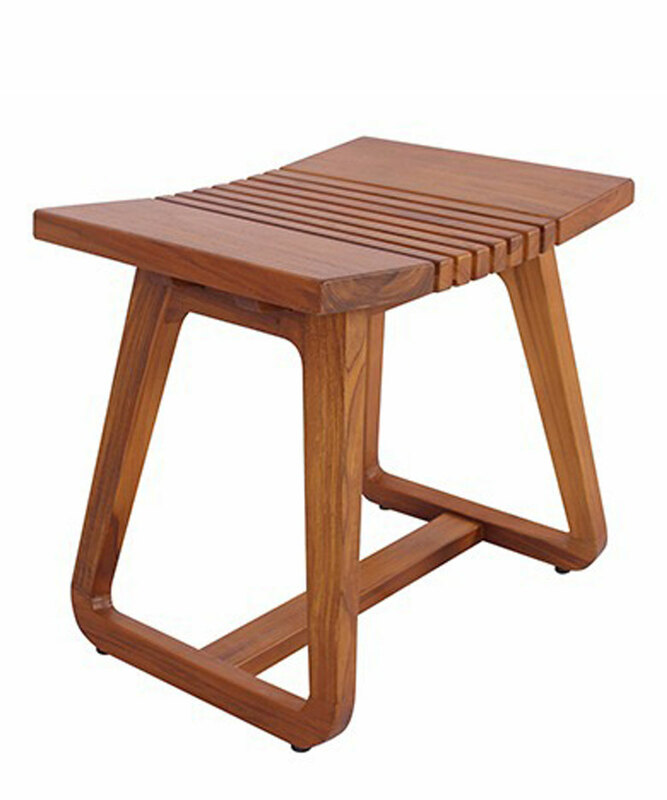 Solid teak wood stool with modern design that with a curved seat for comfort. 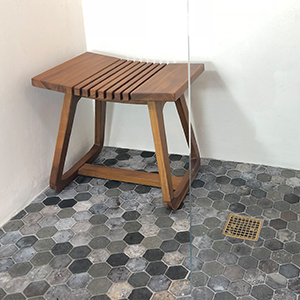 For use in wet and dry environments.